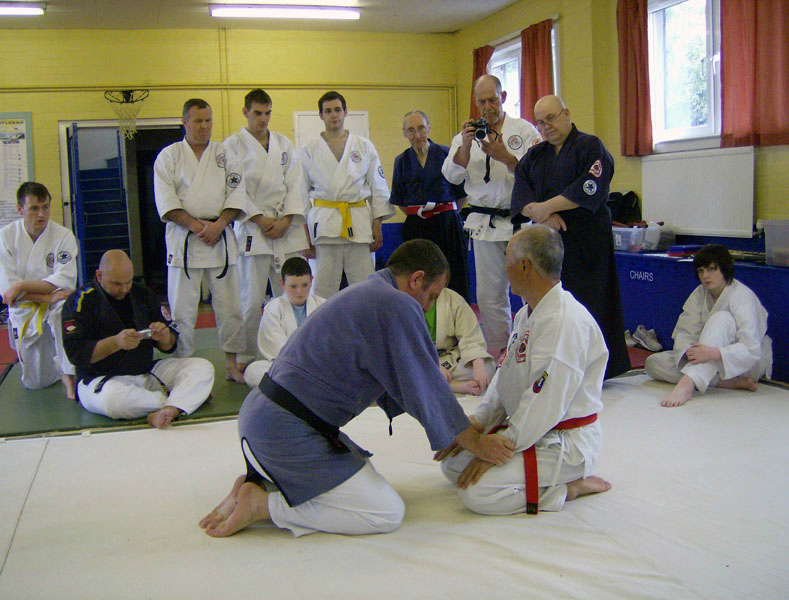 Uno has more than 50 years’ experience of martial arts training. 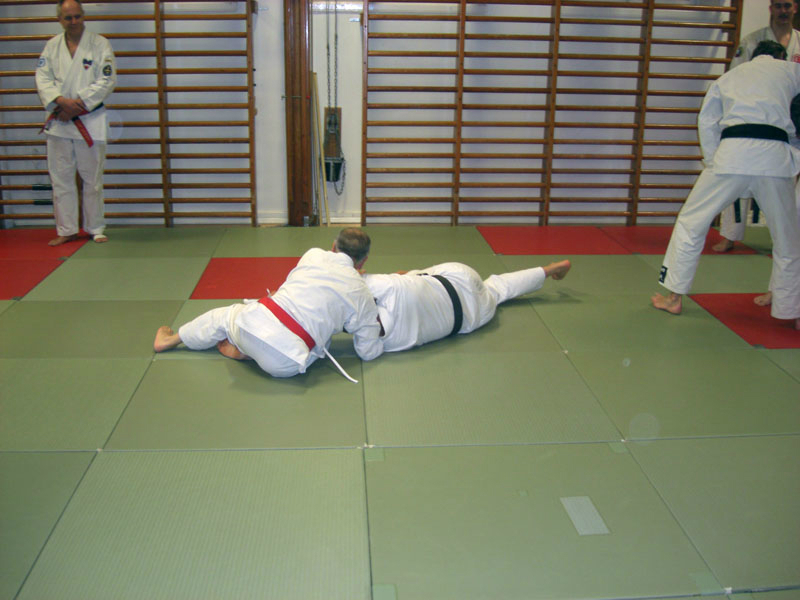 He started his training during Kurt Durewall at the end of sixties, during the seventies he was active as instructor in Jiujitsuklubben Shiai until him along with Werner Pedersen 4 dan and additional high graded practician establish Jiujitsuklubben Ronin in December 1977. 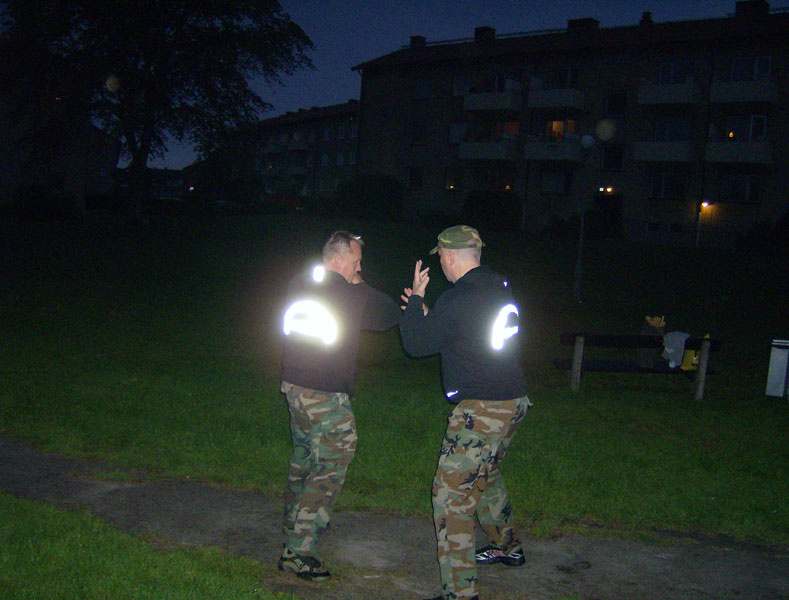 During the eighties Uno started to train in the Philippine martial art Arnis. 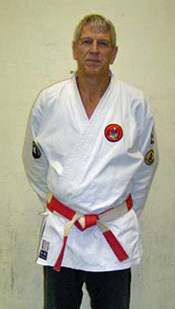 He is today graded to Laklan Tatlo (3 dan) in Modern Arnis Presas Style.